Bell only wanted to give you 8 at first, even though they had 9. Finally, after many years, they are now releasing the full 9. 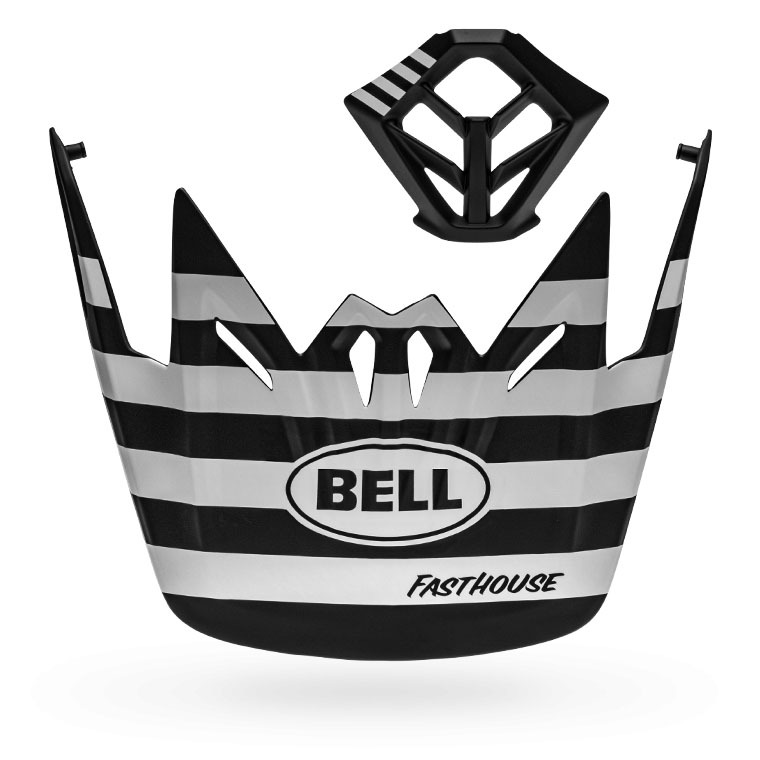 The Bell Full-9 Fasthouse Visor Combo comes with a Fasthouse Visor and a Mouthpiece. 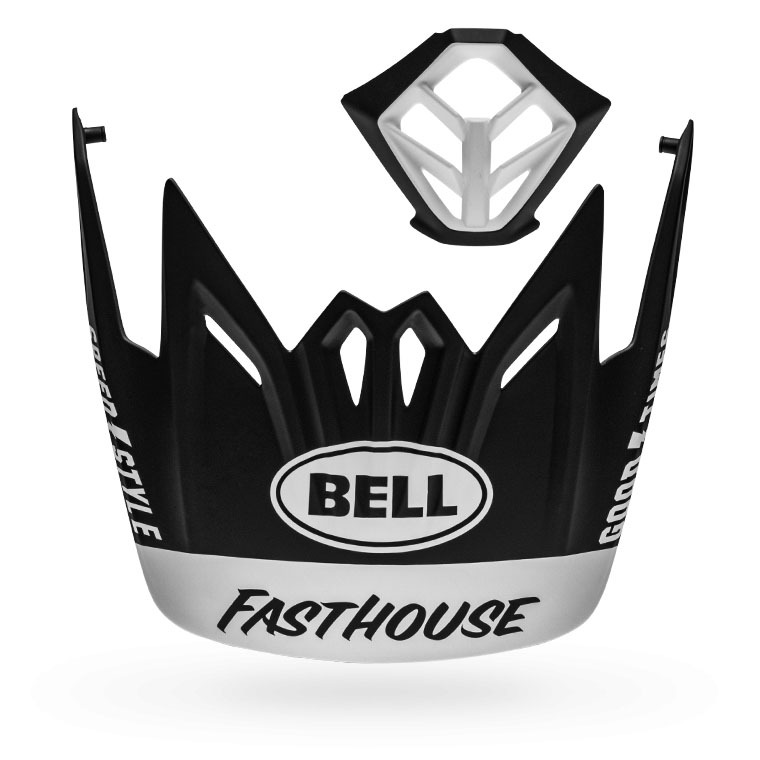 It is compatible with the Full-9 and Full-9 Fusion helmets. 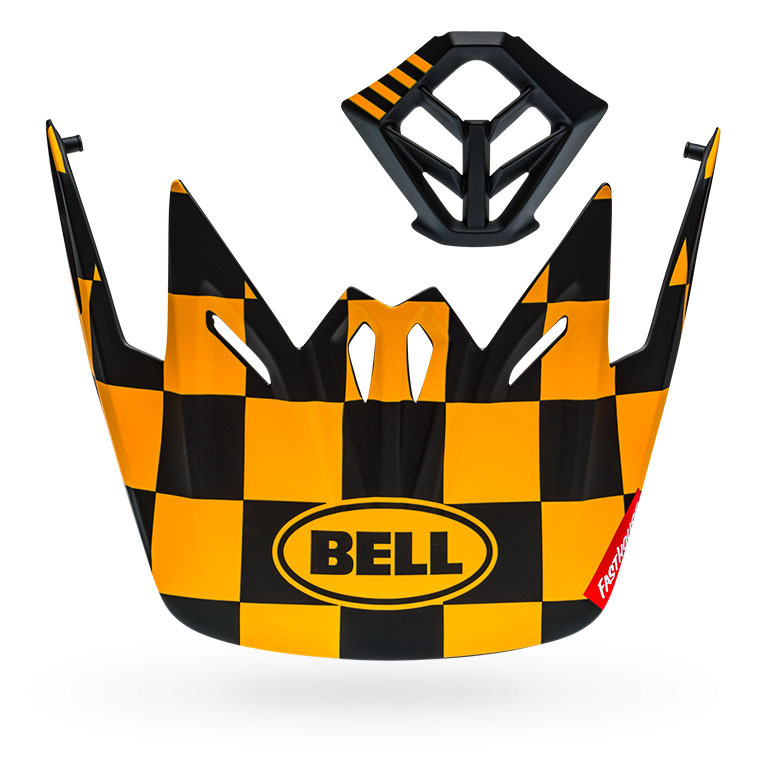 Available in several colors so you can customize your helmet.